More and more investments for professional training in 2018. 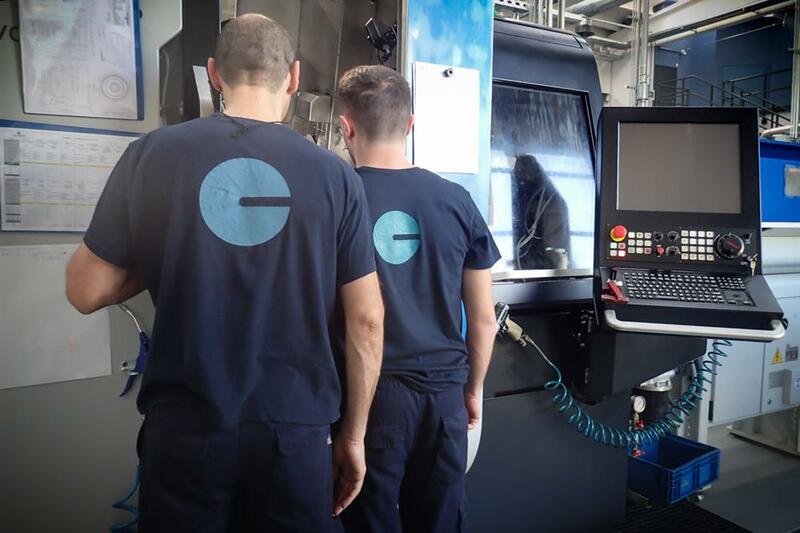 Internal and external courses have been organized involving the staff, as well as side-by-side coaching in the production departments in order to increase the technical skills of the operators for a total number exceeding 6600 hours. The courses covered technical topics on machines, materials, tools and methods of work, maintenance and safety. Great attention was also paid to the consolidation of soft skills and managerial skills. In 2019 the training plan includes courses for a greater number of hours, with particular focus on technical and management skills. A NEW RECORD FOR THE VERO VOLLEY CONSORTIUM: NEXT SEASON WILL HAVE TWO TEAMS IN EUROPE!